Point Danger Lighthouse | Lighthouses of Australia Inc.
Point Danger is home to the Captain Cook Memorial Lighthouse. 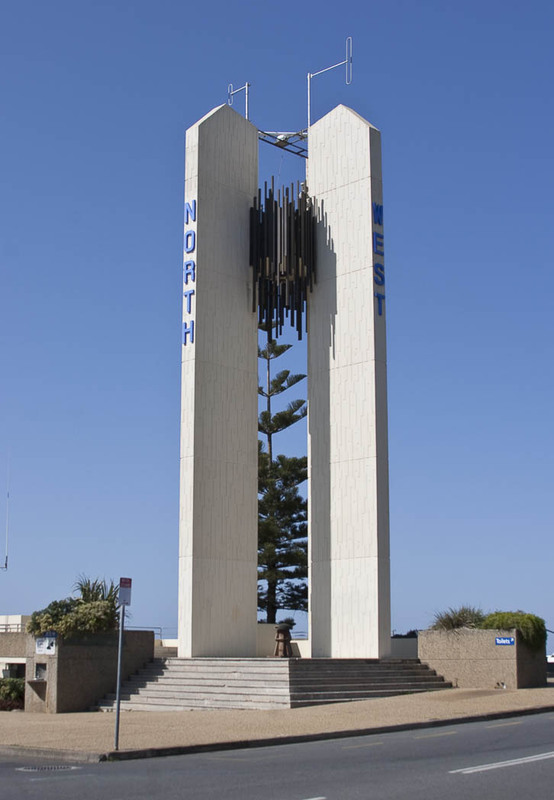 Opened on 16 April 1971, it is one of seven concrete towers built for the bicentenary of James Cook’s first voyage. 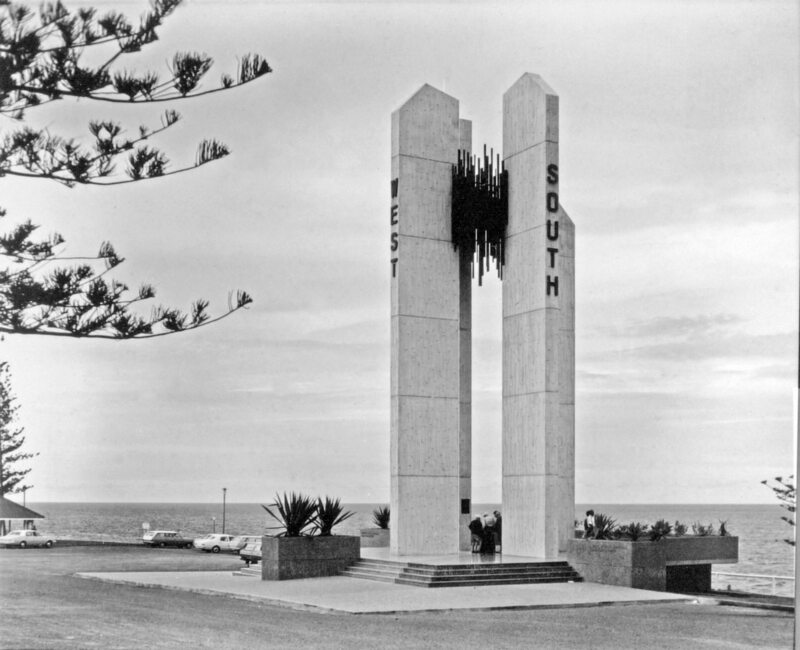 It marks the border between Queensland and New South Wales. It lays claim to being the first in the world to experiment with laser technology (1971). The experiment was unsuccessful and it returned to the more conventional lenses (1975?). This light was never manned. The tower is not open to the public. The lighthouse grounds are open all year round.